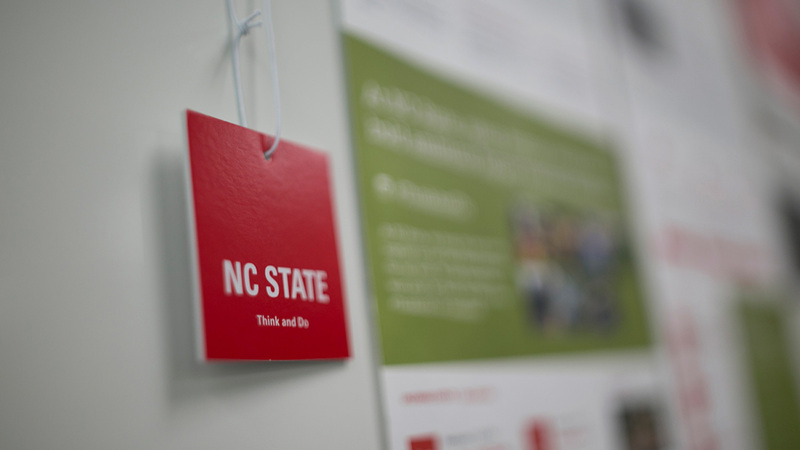 University Communications and Marketing is NC State's dedicated communications agency. 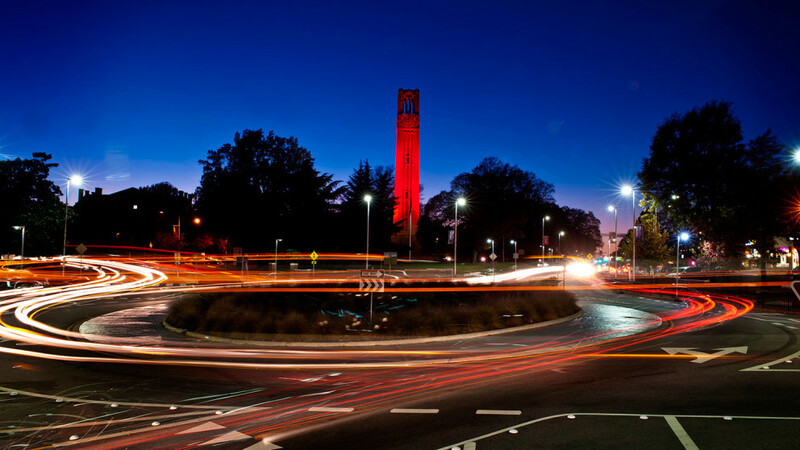 Our team provides leadership, strategy, services and support to advance the NC State brand and help the university achieve its core mission. Our website redesign with UComm was phenomenal. 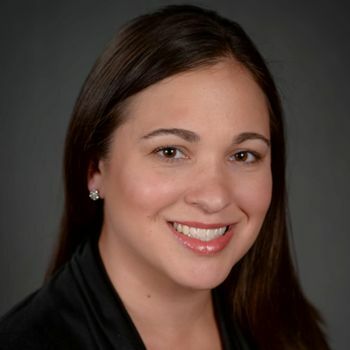 Their team is talented, flexible and efficient. Whatever your needs, we’ll work with you to ensure successful, targeted, collaborative communications. We do it all: strategy, planning, public and media relations, crisis communications, marketing, web development, social media, video, photography and graphic design. 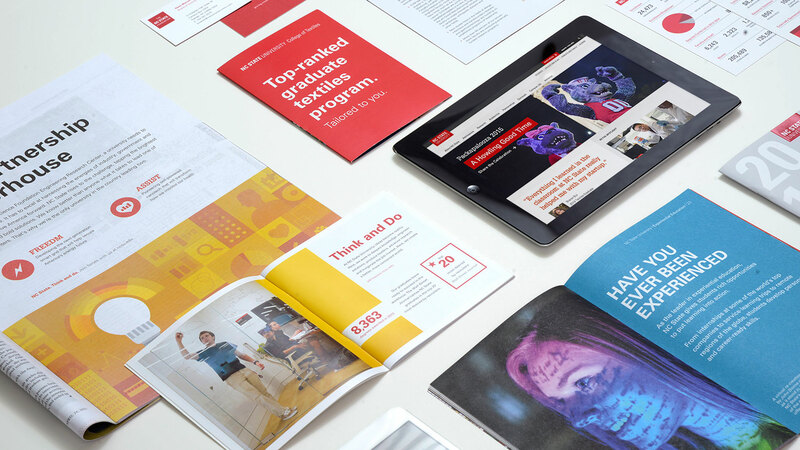 From strategy to creative to measurement, we run the gamut of marketing skills. 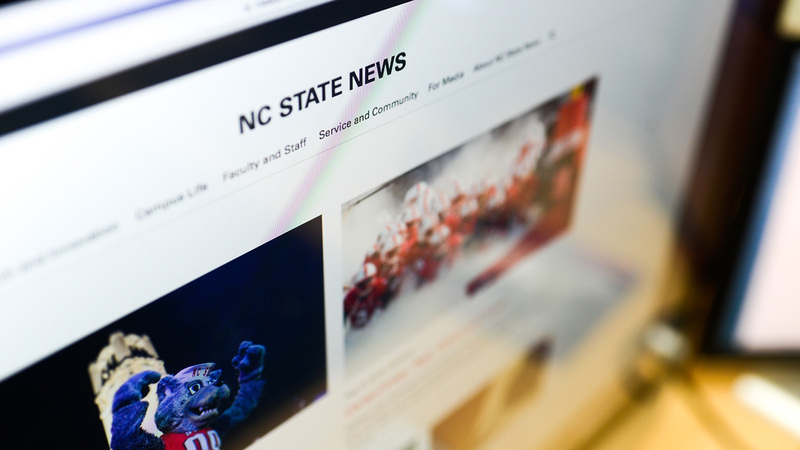 Our writers, editors and public relations pros tell the world what’s happening at NC State. 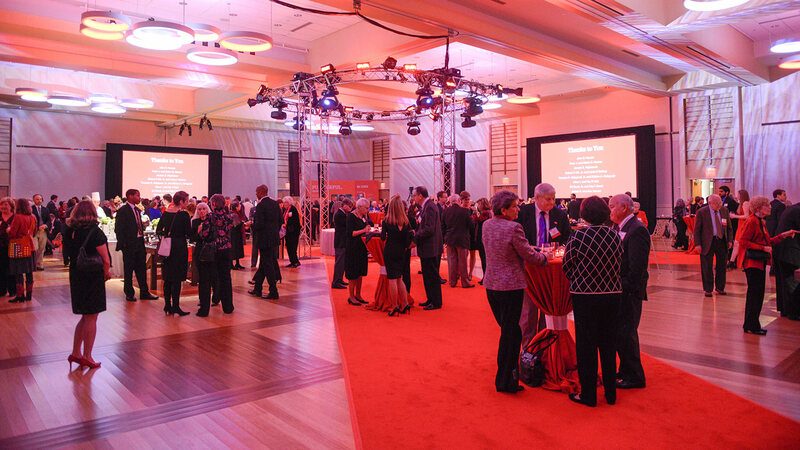 We make special events truly special, from The Point to the PNC Arena. We communicate about the importance of private support to help take our university from good to great. 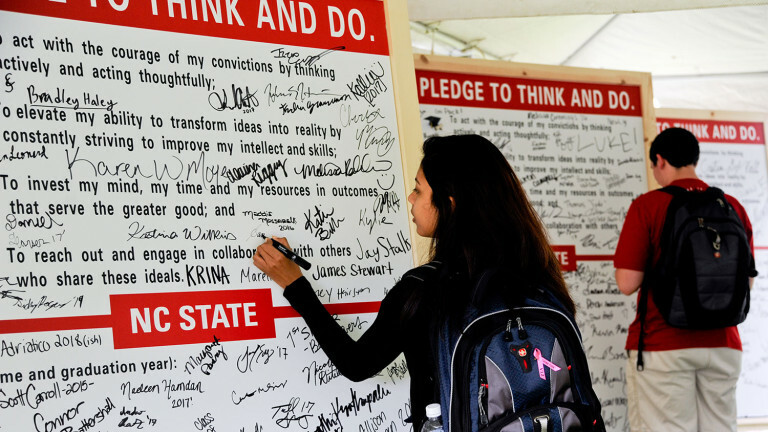 Your Guide to "Think and Do"
University Communications and Marketing is the keeper and curator of the NC State brand — the sum of how the university presents itself and its mission to the world. To help you make the most of this powerful tool, we provide a wealth of resources on our dedicated brand site.